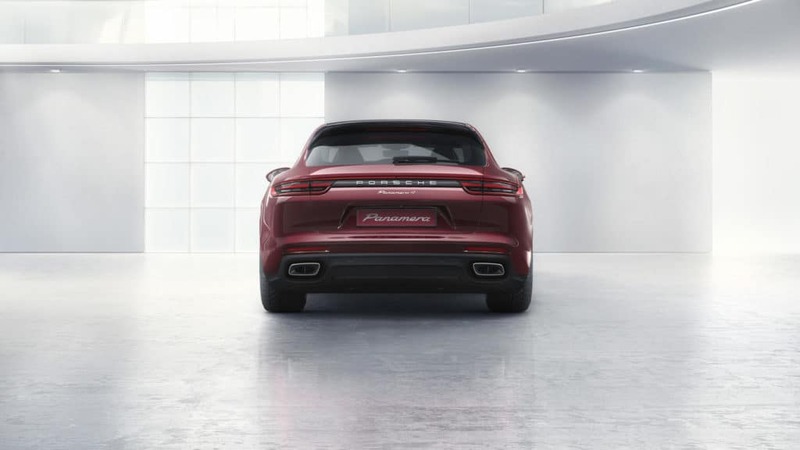 There are a lot of myths out there about buying a car, especially when it comes to Porsche Panamera offers. But in order to get the prices and the car you want, you have to break through these myths to really get to the truth. That can be hard to do. But when you get advice from a Mandeville, LA, dealership with experience, you can avoid falling for some of these myths. Here are some of the top myths that you shouldn’t fall for. There always seems to be a myth going around about used cars. A lot of people in Mandeville, LA, will claim that they are unreliable and will only cause issues for drivers. But the vast majority of the time, that’s just not the case. You can actually find amazing used cars for competitive prices if you know where to look. And unless you buy from an unreliable dealer, you don’t have to worry about getting a lemon. Most used cars are actually really nice, and you shouldn’t write them off if they are something that interests you. Some people in Mandeville, LA, say that you can’t get fantastic prices on luxury vehicles, but that is simply wrong. Sure, luxury vehicles are almost always going to cost more than economy cars, but that doesn’t mean that you can’t get a fair price. You just have to shop at the right dealerships, take advantage of any sales going on, and keep an open mind about all of your options. If you do that, you can get the car you really want at a price you can afford. If you are like most people, you will choose to get an auto loan to finance your car. But there is a myth going around that a long-term loan is the best way to go when you are looking for Porsche Panamera offers. That is not the case. The longer your loan term, the more you are going to have to pay in interest. You want to avoid that, so choose the shortest loan term possible. While it may make money tighter in the beginning, it will save you a lot of money over the course of the loan. 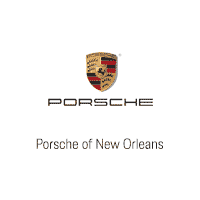 Now that you know about some of the top car-buying myths, you can come to Ray Brandt Porsche near Mandeville, LA, to take advantage of some amazing offers.